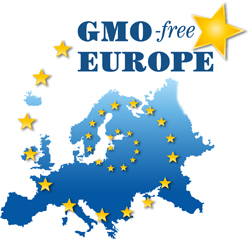 Pomorskie Province (with capital Gdansk) has declared itself GMO free. It is an area on the Baltic sea, popularwith tourists. The area is 18,000km2 and has a population of 2.2 million.Also a commune in Dolnoslaskie Province called Dziadowa-Kloda has declareditself a GMO Free Zone. There are 4,600 citizens in Dziadowa-Kloda and the area is105km2.